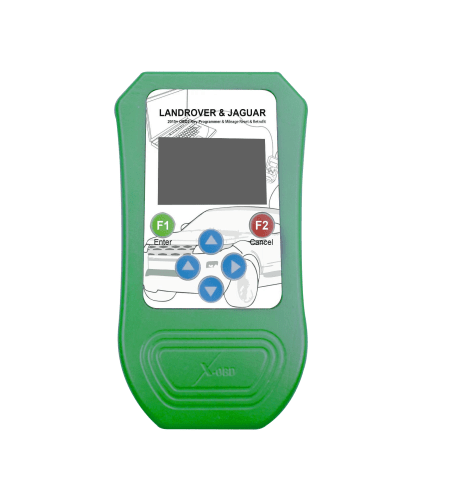 JLR VAS Tool is a Sevice Hand held tool which originally developed by XOBD for Jaguar and Landrover, It connects directly to the vehicle OBDII diagnostic connector, powers from the vehicle and then ready to use. more function will be added in future.Users can get new function thru free update on line. SIR – Service Interval Reset This application resets the service light and/or oil change reset depending on the vehicle. Note some vehicles have a manual procedure for this function. KM/ML Navi Languages Convert The Navi lauguages convert allows the language convertion of Navigation and KM system.
? ?PDI - Pre Delivery Inspection Support Pre Delivery Inspection from 2010 onwards. Odometer Mileage Correction Support Jauguar and Landrover KM Correction and reset.